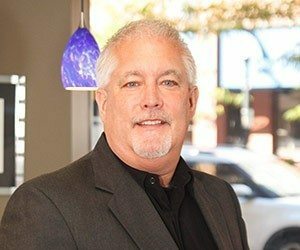 A respected Auburn businessman, Ron joined BND Commercial in 2012 and focuses his brokerage efforts in the area north of Fort Wayne where he has spent most of his life. Born and raised in Garrett, Indiana, Ron has been a part of his family business, Corunna Bedding and Furniture Company, since 1974. After studying business at Indiana University, he became head of design and manufacturing and eventually coowner of the company in 1994. An active community leader, Ron serves as finance officer for the Auburn Squadron of the Sons of the American Legion. His business has donated to numerous charitable organizations over the years and is also a member of the Auburn Chamber of Commerce. Ron and his wife, Kristie, have two daughters. The family attends County Line Church of God and enjoys spending their summer weekends together on Crooked Lake.